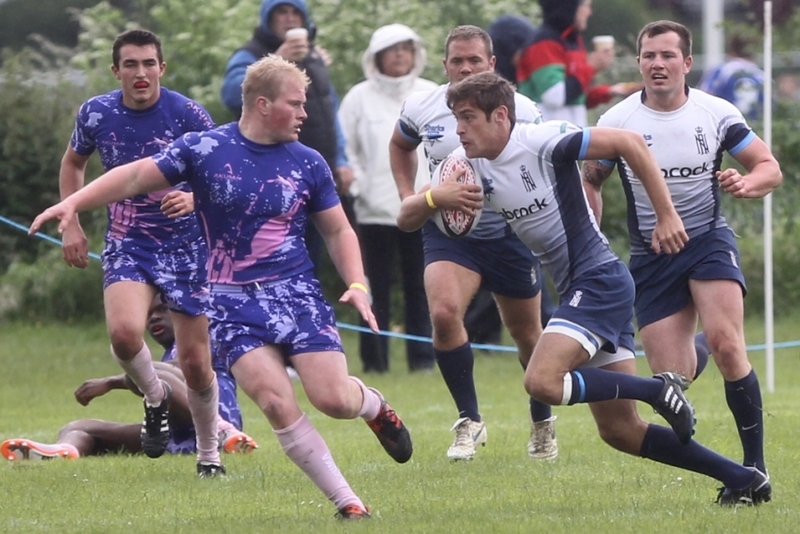 The RNRU would like to say a big thank you to the ESS staff at HMS Collingwood for their fantastic support to the whole RN squad throughout the season, especially the catering team in Terminal 5, who not only provided the teams with everything they requested, but proactively offered advice and solutions on menus and nutrition, including the provision of a dedicated Chef that just looked after the team; brilliant. 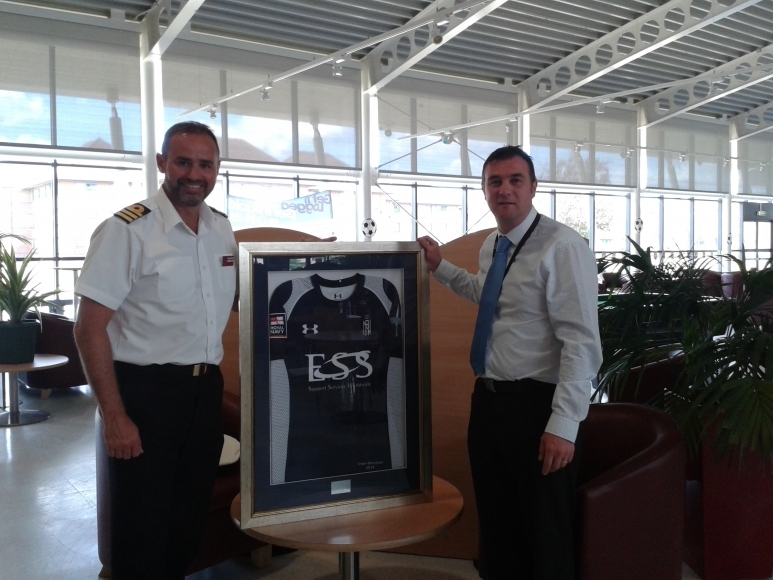 The RNRU presented a framed, signed 2014 shirt to the local ESS Manager, Mr Jay Averall, who was absolutely blown away, as were his staff. The shirt has now been mounted behind the bar in Terminal 5 for all to see.